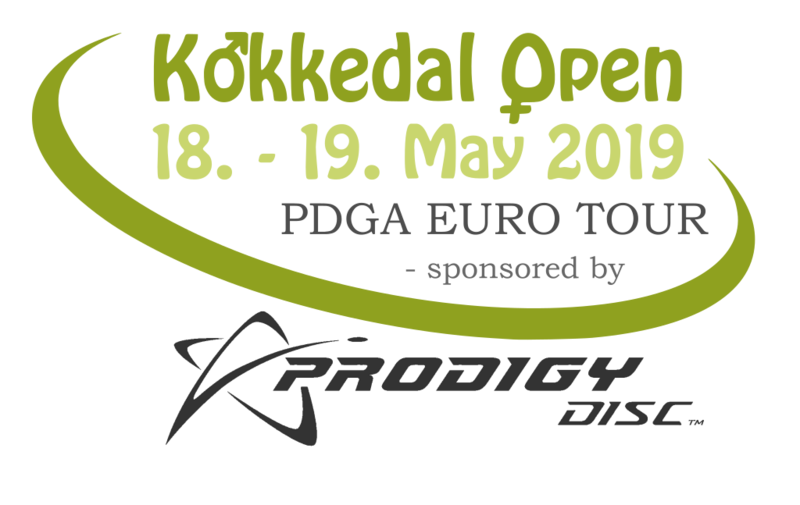 Kokkedal Open 2019 sponsored by Prodigy Disc, is this year held at Fredtoften, Kokkedal and Eghjorten, Hillerød, which are two of Denmark’s most beautiful and challenging courses. 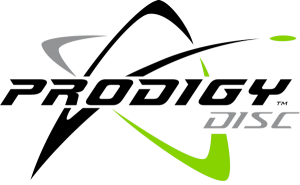 The two courses will test all disc golfers’ skills with its hilly terrains, dense forest and long open holes. 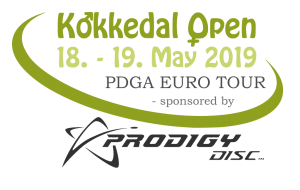 The interest for Kokkedal Open this year is overwhelming. And of course you deserve to know, whether you have secured a spot or is on the waiting list. Follow this link, for more information about Wildcards and waiting list. 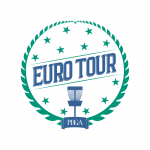 Karlebo Frisbee-Golf Klub (KFGK) and volunteers from Eghjorten Disc Golf Club are looking forward to welcome you!